Break out the cough syrup, it’s flu season on the new CCS After Hours! 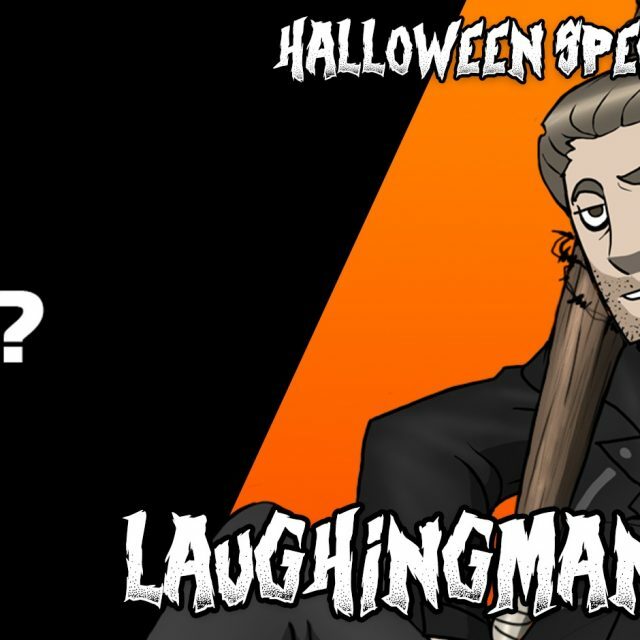 Join LaughingMan and CineMax as they drop a few quick updates regarding the status of the next video podcast, as well as discuss the return of the controversial game, “Hatred”, on Steam Greenlight. Fair warning: our mix of cough syrup abuse and some “ultra violence” is not exactly Kubrick’s “Clockwork Orange”. “I do not agree with what you have to say, but I’ll defend to the death your right to say it.” – Voltaire. Unfortunately, video games are no exception to this distressing double standard. For the past couple of years, we’ve read numerous articles urging both game developers and the gaming community to take the medium more seriously; for it has the potential to explore a plethora of complex and thought-provoking themes in a way we’ve never seen before. However, as we’ve asserted in our Yellow Gaming Journalism video podcast: they say that, but the moment a game developer decides to step out of some people’s comfort zone and try something a bit risqué — the very same people are quick to label said developer’s game offensive and attempt to censor it. We here at Cheshire Cat Studios recognize people’s right to dislike something or even be offended by it. But when people decide they have the moral authority to dictate others what works of fiction they can expose themselves to — that’s where we draw the line. Such was the case with the latest controversial shoot-em-up game: Hatred. A game that garnered plenty of negative publicity for its over the top violence and a nihilistic, mentally distraught protagonist who seems to execute his victims with no particular rhyme or reason.